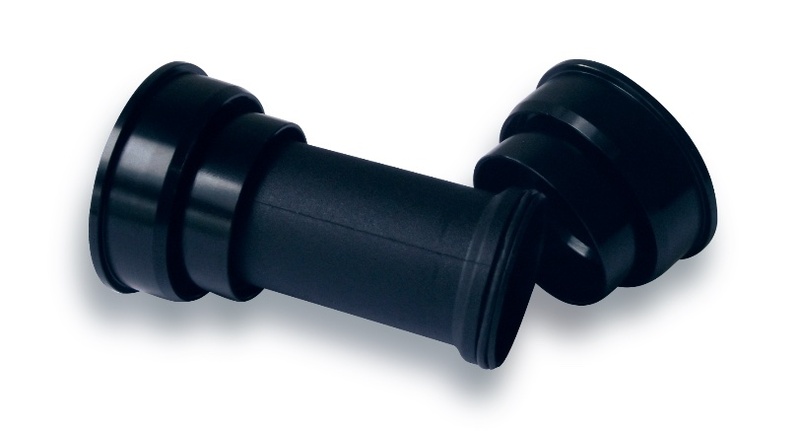 Stronglight SA in Saint-Etienne, France makes extremely high quality bottom brackets. My first racing bike in 1975 had a Stronglight 93 crankset and bottom bracket. 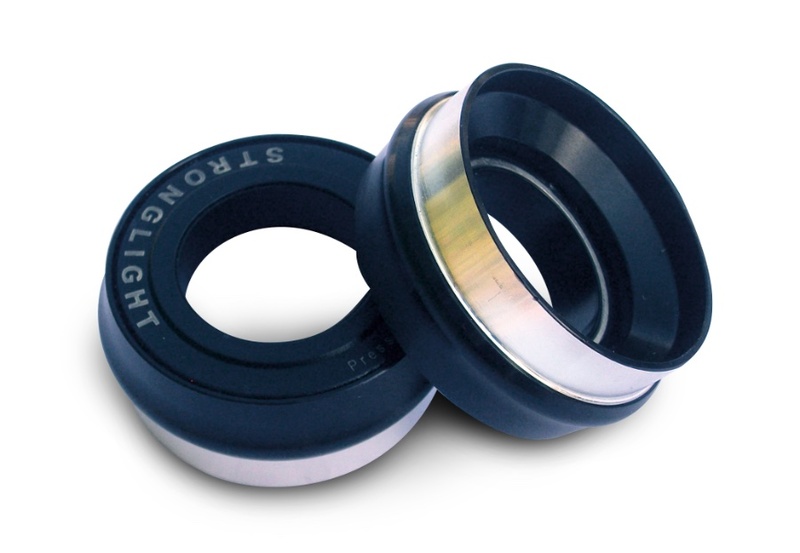 Stronglight has always sought to make the smoothest, most reliable and durable bottom brackets without ridiculous prices. 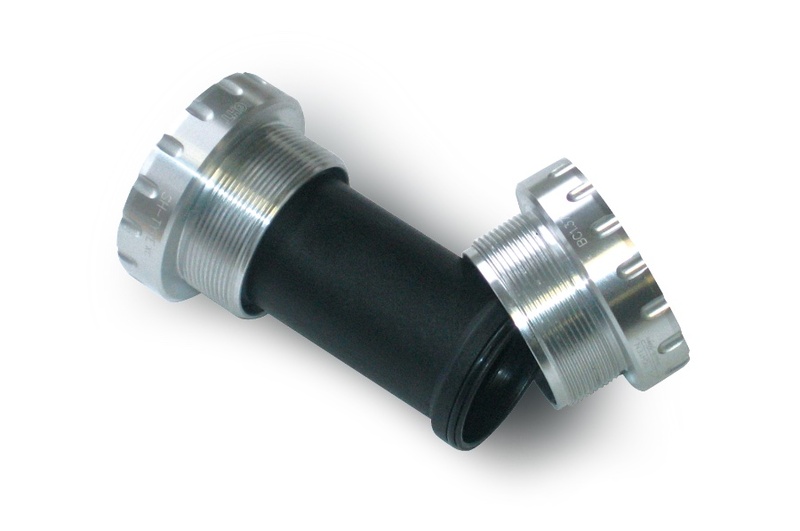 Modern bikes come with several different types of bottom brackets. Stronglight makes quite a few. This page is very new and needs more work. I'll get to it soon.